Another big Thank you goes out to Robin Lack for creating this adorable burp cloth she made using our Cute Kid Teen Embroidery Font. Great job Robin. Thank you Debi Mogab for sharing pictures of the BEAUTIFUL Sorority bags you made for your neice. I can't believe you made the bags and then embroidered them using our 2 Color Greek Embroidery Font. Wonderful job! Thank you Amber Davis for sharing the ADORABLE pillow created using our Curlz Font in the Curly Swirly Font Frame # 1 Singles Design. I LOVE IT! 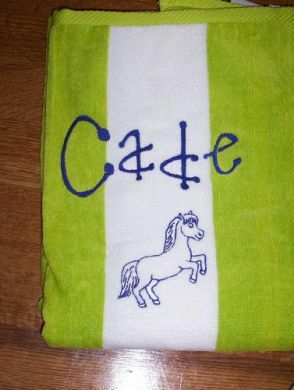 Thank you Nicole for sharing pictures of the TRENDY towel set you embroidered using our Trendy Diva Sticks Monogram font # 49. I love the colors your DD picked out for her friend! AWESOME JOB! Thanks again, Amber Davis for sharing more pictures of wonderful projects. 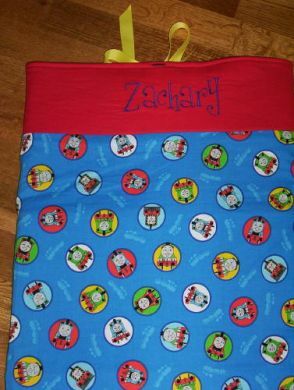 The 'CADE' towel is terrific with our Cool Dots Embroidery Font and I'll bet Zachary was thrilled with the pillow case bag you made using our Cute Kid Teen Font. Thanks for sharing! 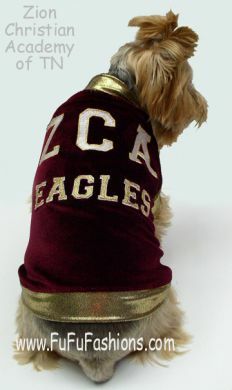 Thank you again Renee LeClear for the fabulous sports shirts. Renee used our Baseball Monogram font # 23. Thank you Beth for sharing this ADORABLE girly bag you embroidered using our multi size Curlz Embroidery Font . I love this GIRLY Bag! 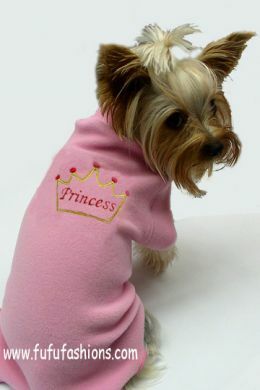 A special thanks goes to Kelly's Creations for sharing this adorable little shirt for Mikayla. 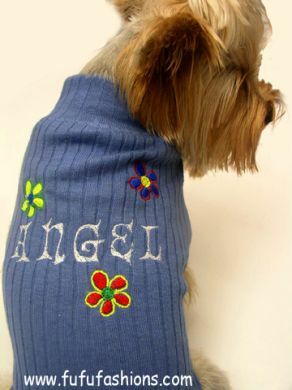 Kelly used our College Applique Font. I love the pink and white gingham applique fabric you used, so SWEET! 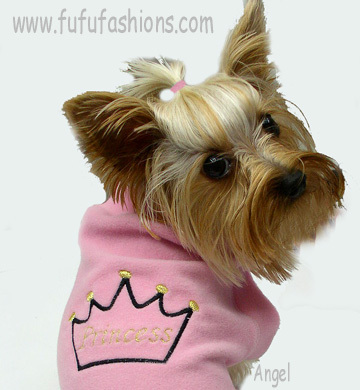 Linda from FuFu Fashions has been busy creating some of the most adorable canine wear I've ever seen! Thanks for sharing with us! 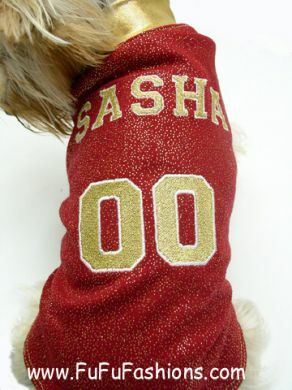 Linda used our Princess Crown Monogram, Groovy Embroidery Font, Varsity Font and Asia Applique Fonts. Love your work! Thank you Catherine Boozer for sharing this delightful towel you made using our FREE Snowman Applique design. She also added the wording using our Cute Kid Teen Font. I JUST LOVE THIS TOWEL!